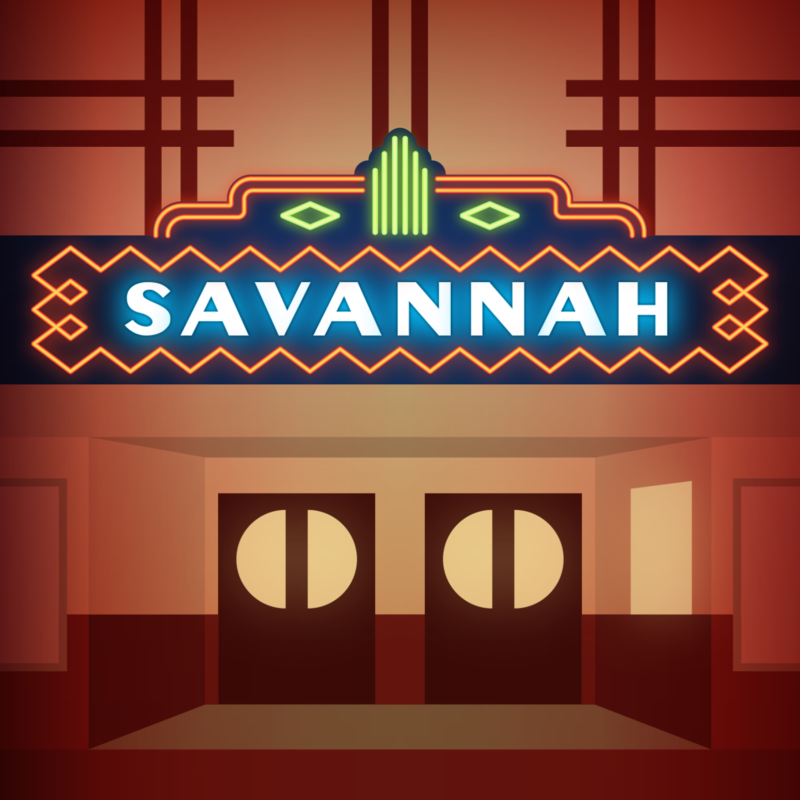 Information about Savannah Parks & Recreation Sports will be posted here. You can also use the calendar to view a detailed listing of all upcoming events and registration deadlines. For more information about our sports leagues, contact Savannah Parks & Recreation at (731) 925-5595.